The middle east is getting a wave of protesting, after seeing neighboring countries being successful at that. 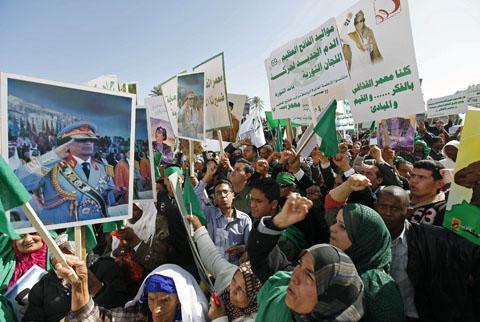 Now, Libya, are pushing through the iron hand of Muammar al-Qaddafi. The Libyan government has blocked access to Facebook in the capital of Tripoli, and have sporadically shut down the access to the internet entirely.